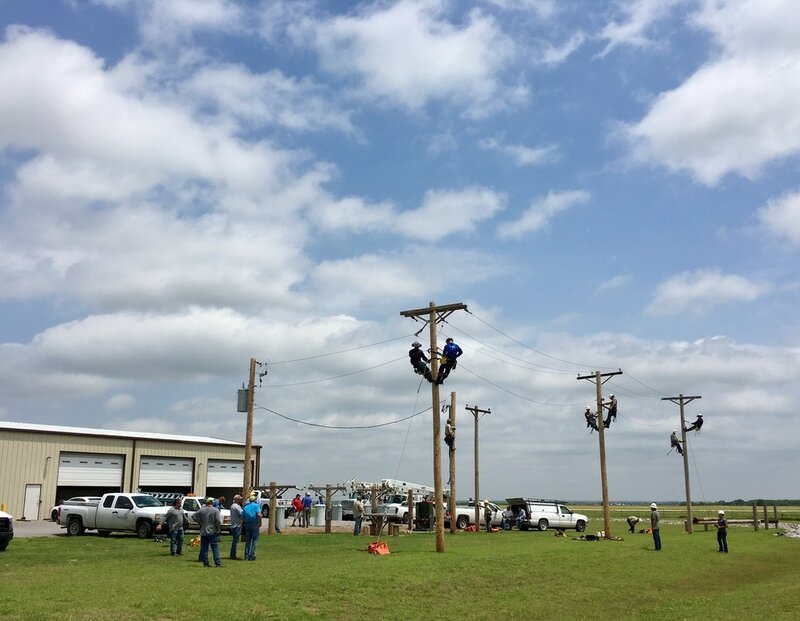 Lineman from around Oklahoma recently gathered at OMPA's Field Office in the Fairview Industrial Park for 3 days of training. 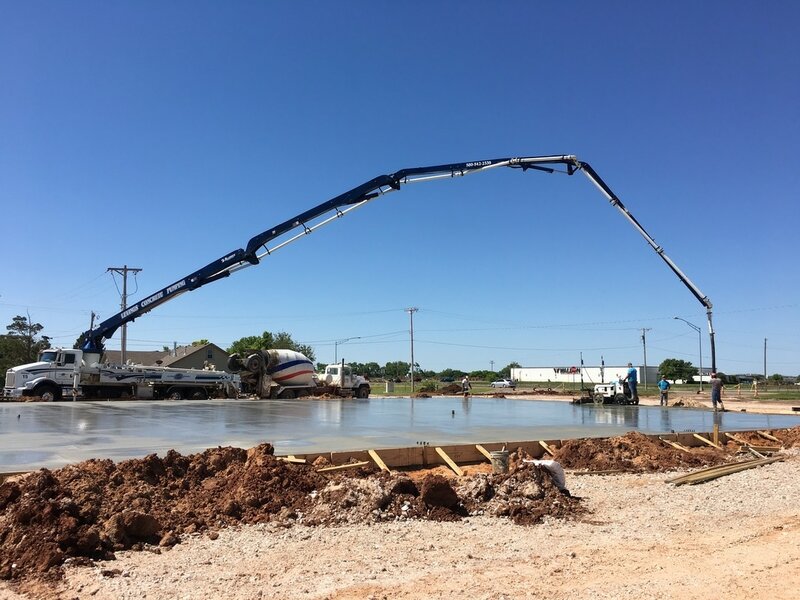 Boehs Building Supply, LLC, has broken ground and construction is currently underway at their new location - 2002 N. Main in the Fairview Industrial Park. The hardware/home center will also have equipment rentals, portable and standby generators, etc, and plans to open in the Fall of 2017.